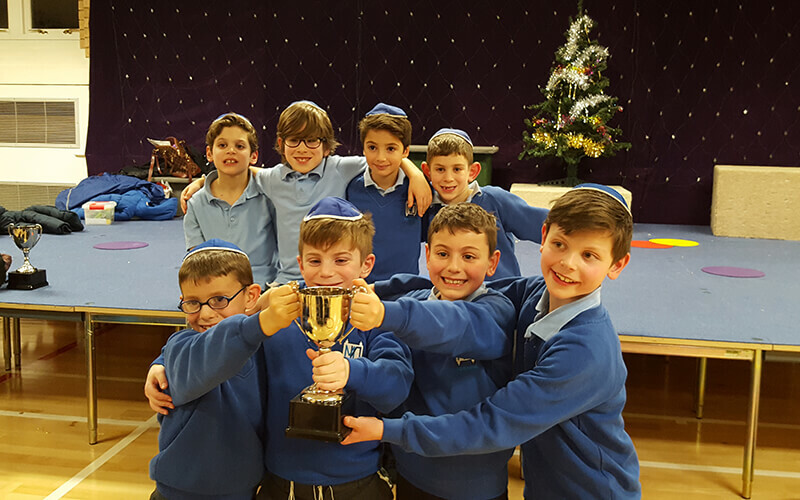 We had two teams of four children compete in an inter-school chess tournament at Lyonsdown School. Our A-team brought home the tournament trophy, coming first. Our B-team performed brilliantly too and came third.